Getting a bit behind with this year’s painting project – A Year on Fingringhoe Wick – but I’ve no doubt I can easily catch up. I’ve been making a start on my May painting over the last few days. 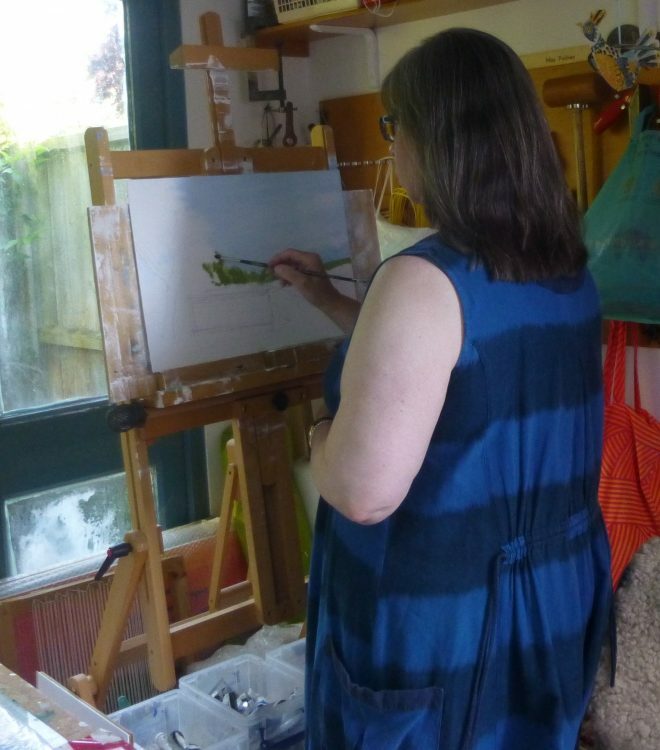 I haven’t got very far yet as I’ve been out rather a lot, but I’m planning on a solid afternoon’s painting tomorrow – provided it doesn’t get too hot in the studio!